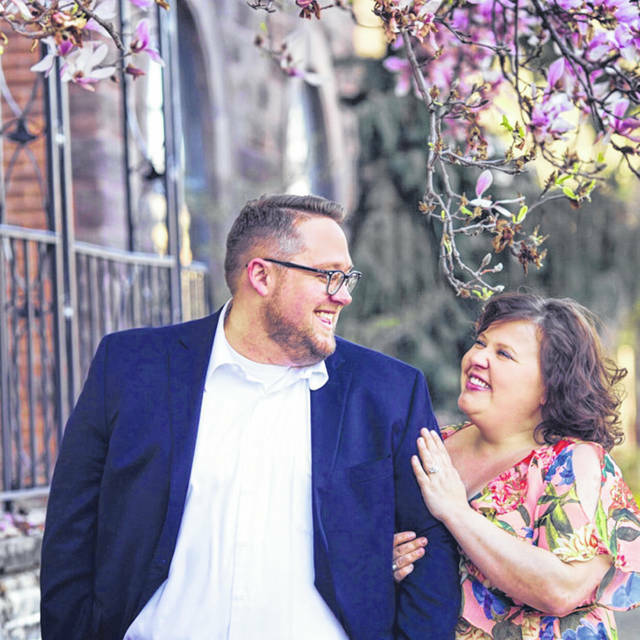 Lea Patricia Barker of Columbus, daughter of Scott and Paige Barker, Cincinnati, and Ross Alan Goldsmith of Columbus, son of Mike and Debbi Luckett, Mechanicsburg, will be married at Deer Creek State Park Lodge, Mt. Sterling, on Oct. 13 at 5:30 p.m. The bride-elect graduated from Glen Este High School in Cincinnati in 2005 and from Capital University in Columbus with a degree in Communication in 2009. She is employed as the Art Director at Art Outside The Lines in Columbus. Her fiance graduated from Mechanicsburg High School in 2006 and from Capital University in Columbus with a degree in Public Administration and Political Science in 2010. He is employed by the Franklin County Board Of Commissioners in Columbus as a Policy Aide.